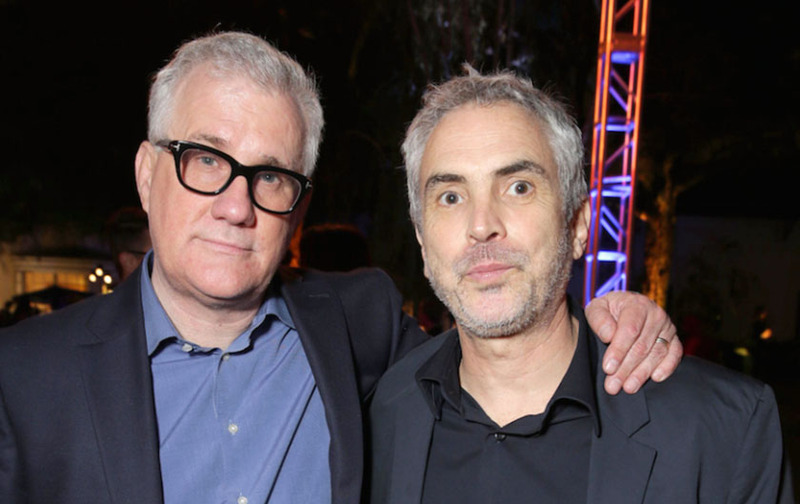 “I always wanted to make a film and be comfortable with it when I finished it,” Cuarón told IndieWire. “With ‘Roma,’ I was satisfied with it when we finished. I was very happy with it, and that’s because it’s the first film I was fully able to convey what I wanted to convey as a film. It’s a story in many different shapes and hints of emotions that have been present since the moment I wanted to be a director.” Read more.